Many Coupons.com Coupons Reset including $2/1 Hatfield Ham (=$0.50) & Store Deals! 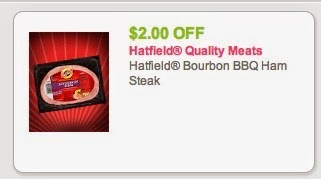 The $2/1 Hatfield Bourban Ham Steak coupon has reset! Use zip code 17103. It is still on sale for $2.50 at Price Chopper = $0.50! 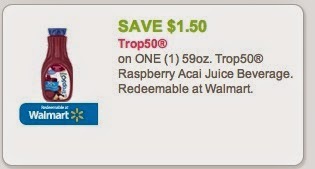 receive a $1 OYNO thru 6/30 = all FREE + $1.55 profit!